The manner APC national chairman, Adams Oshiomhole has been warning Senators like schoolboys in his classroom, some APC senators are said to be angry and ready to work with the PDP and Bukola Saraki to ensure one of them emerge as Senate President with PDP as Deputy. The PDP has launched an audacious move to win to its side 13 aggrieved APC Senators-elect as part of a grand design to hijack the leadership of the 9th Senate. But the alleged plot has leaked to the APC which has launched a counter move of its own to avoid a repeat of the 2015 infiltration of its ranks in the National Assembly by the PDP. 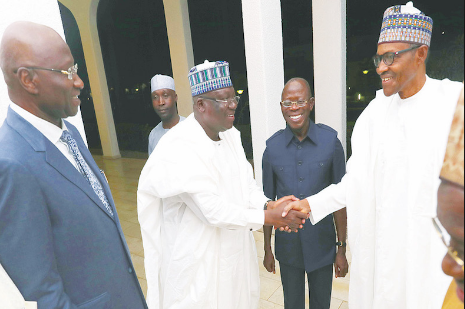 The APC is in talks with governors and national leaders to support President Buhari’s choices for the Senate President, Ahmad Lawan and the Speaker of the House who may be named this week. According to The Nation, APC is determined to ensure that none of its members contests against APC’s official candidates for leadership positions in the Senate and the House of Reps in June. After Oshiomhole said no PDP member will get to head any committee, the APC is now discussing with some PDP Senators-elect with a view to giving them the chairmanship of juicy committees. But PDP leaders are targeting 13 Senators-elect from APC, to be in charge of the Senate as it is now. The Standing Rules do not expressly state that presiding officers must come from the ruling party. 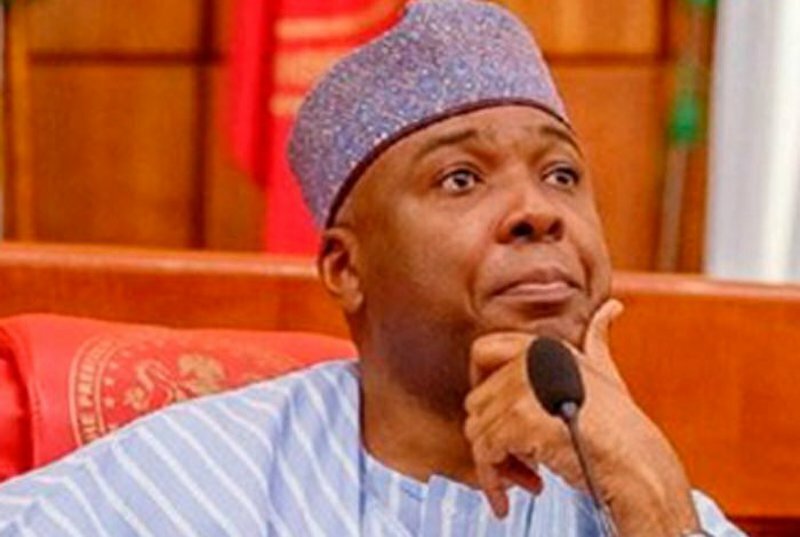 While the APC leadership and Ahmed Lawan have been engaging Senators-elect on one-on-one talks, the PDP has been trying to mount pressure on most Senators-elect to resist what it has termed “imposition of principal officers” by the Executive. “We will not underrate the opposition but we won’t let them have their way like the case in 2015. We are hopeful of getting the figures from APC and PDP members before the inauguration of the 9th Senate."